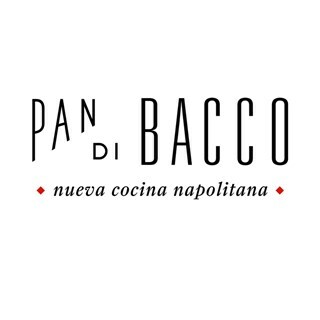 A new concept to Cabo restaurant, in a hip, modern setting for every meal; enhanced by Bacchus’ best wine selection and featuring local, organic ingredients. 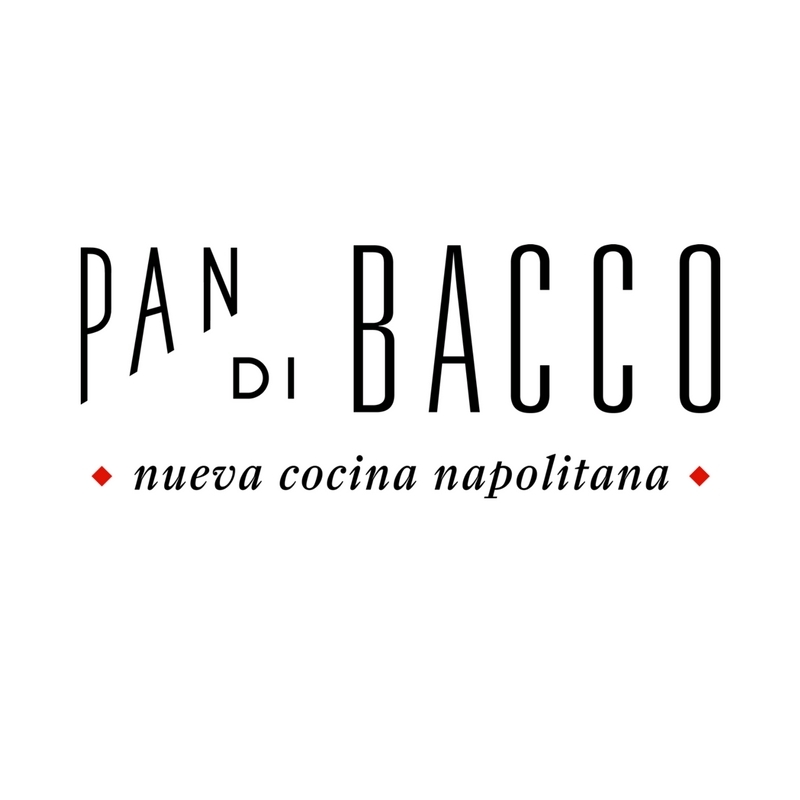 At Pan Di Bacco we believe that eating healthy should always mean that you are rich and enjoy it. We use carefully selected ingredients that are local, fresh and sustainably made (with an emphasis on organic vegetables and hormone-free meats). Our commitment is to be friendly and respectful of our land. Our menu has options for vegans and vegetarians, along with a large selection of gluten-free products. We have an excellent wine list by the glass or bottle, so that everyone can enjoy. We hope to see you soon ! !